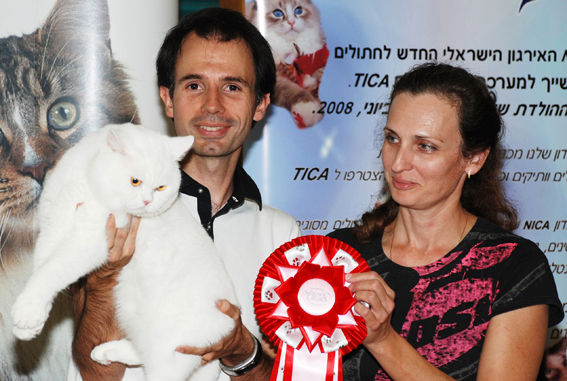 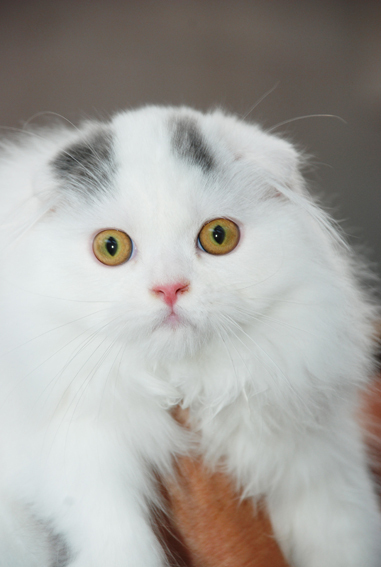 The first Israeli TICA Cat Show "Two eyes of love" took place in the new sports hall of Rishon LeZion educational complex. 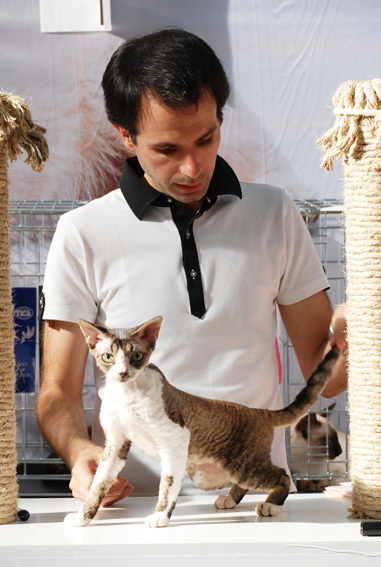 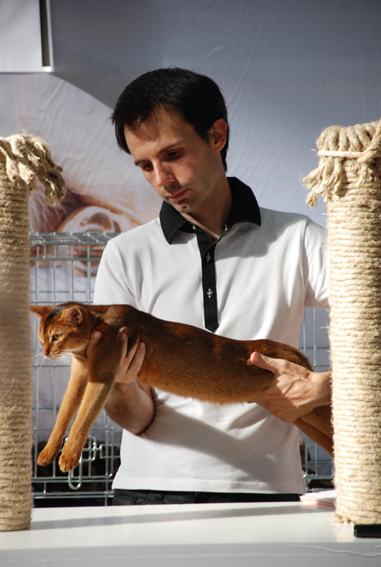 The large air-conditioned space, full of light, provided an ideal location to exhibit more than 100 cats of different breeds. 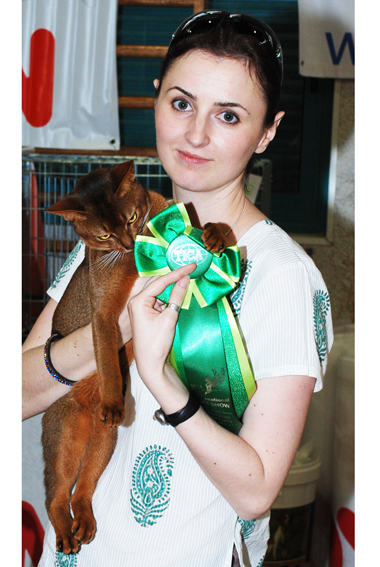 The show was heavy promoted throughout all Israeli mass media including all TV channels (incl. 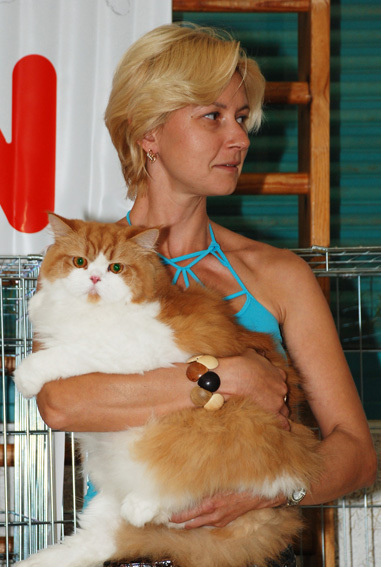 the Israeli-Russian channel), newspapers, radio and web.